Conference pricing for attendees. Register online now! 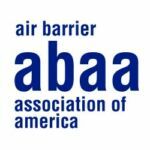 The Air Barrier Association of America is providing all AIA, BEC, CSI Members along with Specification Writers and Architectural Firm employees with an amazing discount for attending their Annual ABAA Conference in Norfolk, VA | March 26-27, 2019. The code provides a price reduction on attending the conference. 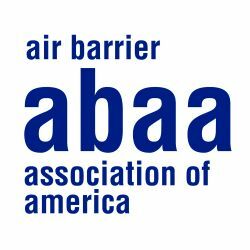 Please contact the ABAA office to see if you are eligible for this amazing discount.